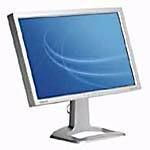 Corporate Microshop, Inc., provides better service than e-buyer, Computer Discount Warehouse, PCconnections, MicroWarehouse, and MacWarehouse. 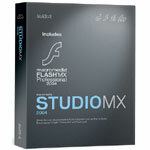 It is an authorized reseller of Adobe upgrades, IBM, Compaq, most software and hardware, corporate and academic pricing. 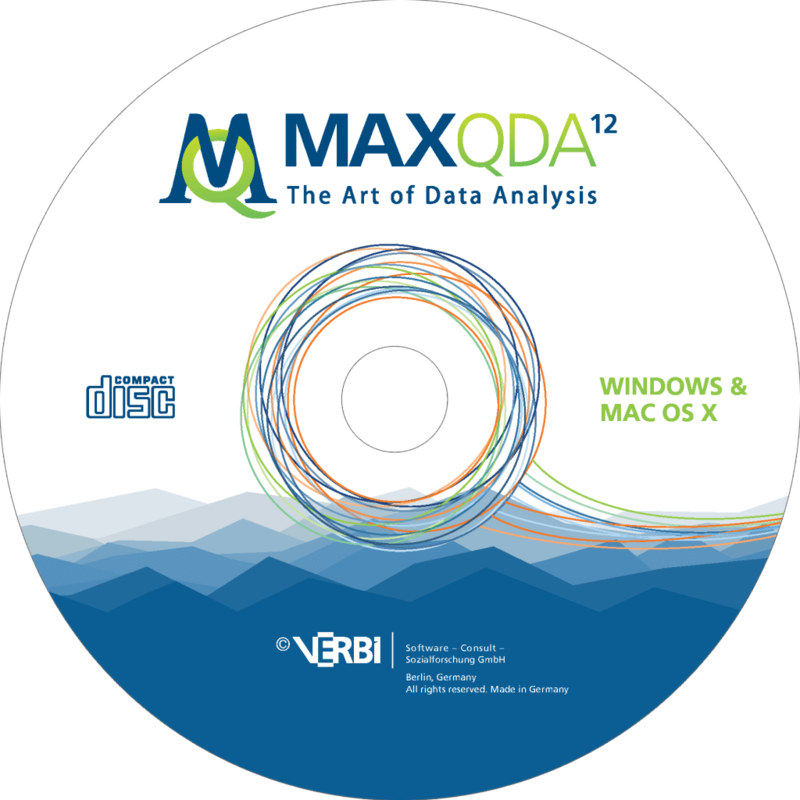 MAXQDA is professional level software for qualitative and mixed methods data analysis with identical versions for Windows and Mac. 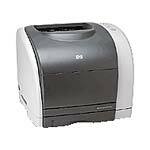 The HP Color LaserJet 2550n is based on a 264 MHz Motorola CFV4e processor, and comes with 64MB of upgradeable memory for seamless printing of even the most complex color files. 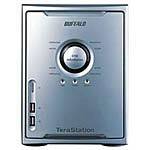 This TeraStation Terabyte Network Attached Storage device offers powerful storage, server and multimedia solutions for both the SMB and consumer markets. 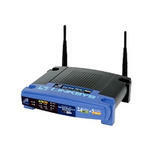 The Linksys Dual-Band Wireless A+G Access Point is the best way to add wireless capability to your existing wired network, or to add bandwidth to your wireless installation.